The world of cruise ships have been taken to a new level with Quantum of the Seas from Royal Caribbean International. Click here for the full article. Cruising – Are you keen? What are your plans for your next holiday? Do you prefer to do your own thing or are you happy to be travelling with others. Well, 20 million travelers enjoyed cruising during 2013, thus there must be something very appealing! Read more about the growth in this industry, the challenges and predictions for 2014. 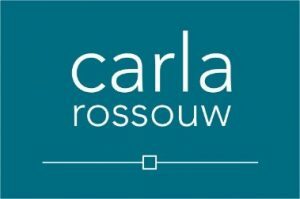 © Carla Rossouw. All Rights Reserved.